These animals are all mixed up and need help finding their way home! 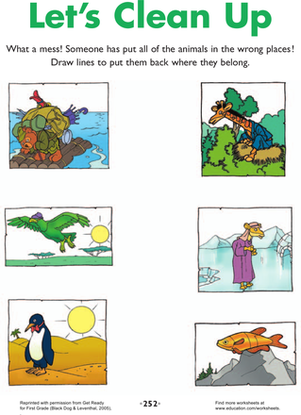 To complete this worksheet your first grader will need to match the different animals with their homes. Does a penguin live in the desert? Where does a bear live? 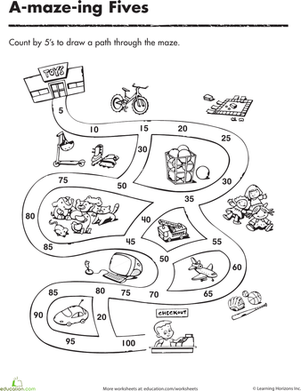 This worksheet will help your child with her science and sorting skills. 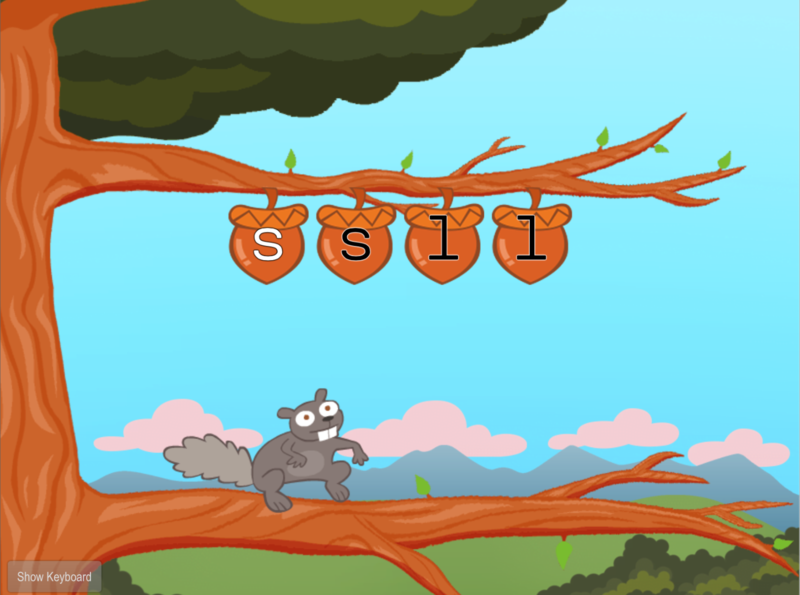 Get to know the letter S in Spanish, which can be a great way to build phonics and grammar skills. 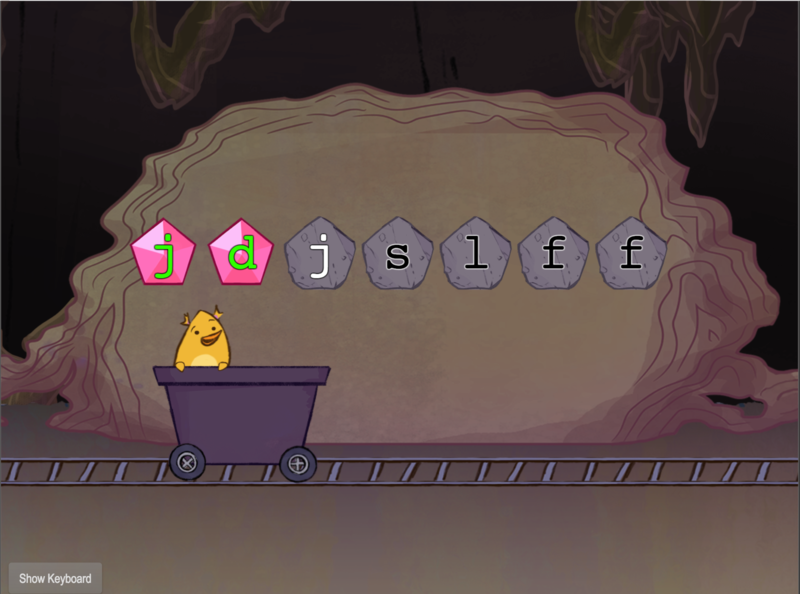 This fun printable worksheet will help your child practice the letters "r","s", and "t". Give your child a taste of 70's rock with a funky-fresh hair-do coloring page! He'll get to draw in a funny face to go with the wild hairstyle.